Megan was born and raised in the Bay Area but relocated to Placer County in 2000. Licensed since 2003, Megan has the experience, knowledge and passion needed to get the results her clients desire and she truly loves what she does for a living and it reflects in the quality of service she provides to her clients. Never afraid of hard work or challenges, Megan specialized in short sales for several years which not only enhanced her trouble solving abilities but also built her negotiation skills to top notch level which saves her Buyers & Sellers money time and time again. Megan was voted Best of the Best Realtor in Rocklin in 2014, 2015, 2017 & 2018 as was also a featured agent in Top Agent Magazine in September 2018 because of her dedication to her clients and excellent communication skills. 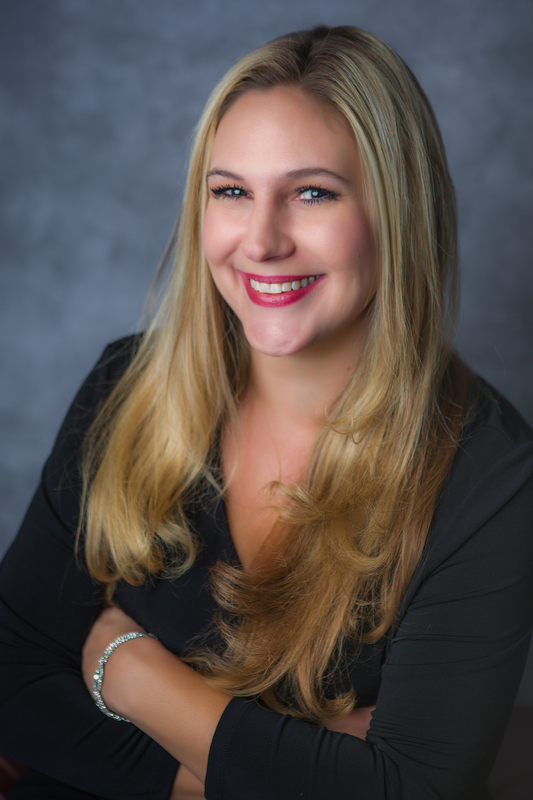 Working with Megan, you will never have a moment of wondering what is happening and after closing, she makes it her top priority to stay in touch with her clients offering market updates on your home and inviting you to her numerous client events she hosts throughout the year. Megan has been in the business long enough to know her strengths and weaknesses and because of this, she has a full time Marketing Assistant to make sure every piece of marketing she sends out for her listings is top notch so she can focus on what she is best at- getting the best price possible for your home in the least amount of time. 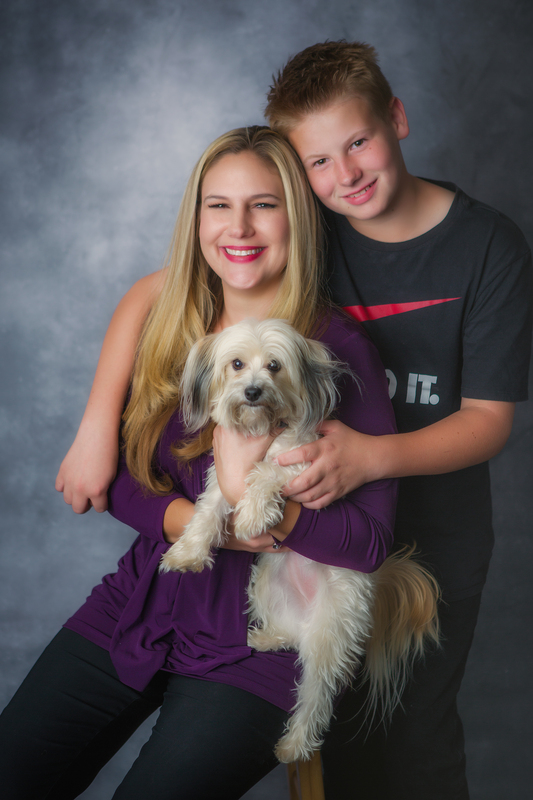 When she is not working, Megan enjoys spending time with her son, Justin and small dog, Gracie. She enjoys gardening and has a love for the Hawaiian Islands and makes it her goal to get there every year. Megan is also a self proclaimed “remodel junkie” so if you are planning a home remodel, she makes a great sounding board and has all the contacts needed for your remodel to go off smoothly, beautifully & affordably!